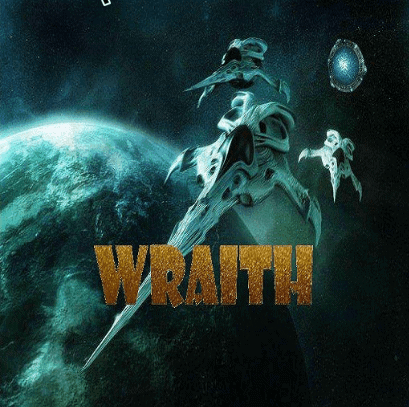 Wraith Kodi addon is a kodi game changer, it is equivalent to MetalliQ extended mod that must be seen AND used, this will take your kodi installs to the next level. This is a MUST HAVE for ALL kodi users. When used wth Chappa’ai Kodi Addon It will link with your installed addons and find available streams, there is no more need to search single addons and then have to search in another addon if you find no streams. All queries happen together at the same time and you will be provided with a list of addons from which you can choose your stream. To see how amazing it looks See below……. 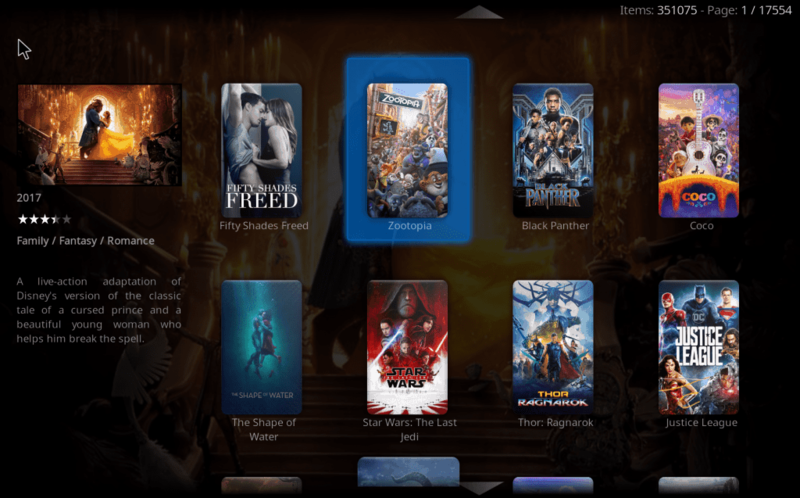 Wraith works along side Chappa’ai Kodi addon and will streamline your kodi device and experience with its ability to consolidate searching across your different addons. Wraith is now installed. The add-on can be accessed via Video> Add-Ons > Wraith from your home screen.